We at Garage Door Repair Sylmar would like you to know that we are always willing to provide the professional assistance you may need. If the door replacement you attempted to do on your own turns out to be severely faulty, we are here to help. If the torsion spring fix you tried failed, always remember that you can always contact us to rectify mistakes and to complete what you intended to complete. Our team will always show up with a smile1 It is part of our company’s policy to maintain a friendly gesture with our customers. You can ask the questions you’ve always wanted to ask from your repair guy. We will gladly offer you details you need to know to avoid encountering problems with your door. Our friendly crew will help you understand the repair or troubleshooting process in case you prefer knowing something about the procedures we will be doing in your home or building. We can even offer tips on how you can do garage door maintenance. 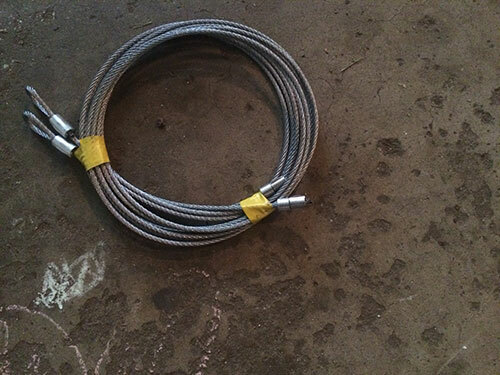 We can provide guidance or pointers on how you can properly apply lubrication to your door and how to avoid cases of corrosion and the weakening of your door cables or the belts or chains that run your garage door opener. You will definitely enjoy your encounter with our expert service crew. You may not expect hearty talks with them but we can assure you that you will at least receive courteous answers to all your questions related to the job. 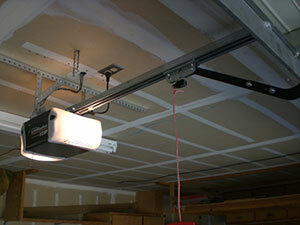 If you are having garage door problems now, don’t hesitate to drop us a line. Let’s discuss the services you need for your garage as soon as possible!